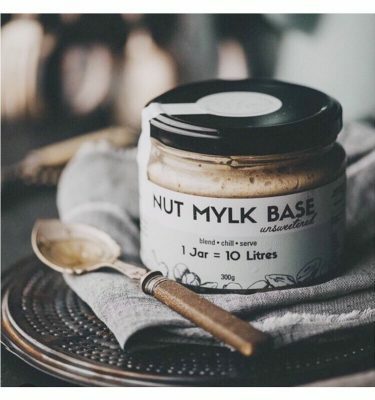 Dairy-free milks are more popular than ever with an increase in not only dairy-intolerances but because nut/seed milks are simply delicious and nutritious! However, most commercially made plant-based milks typically contain ingredients that are undigestible and unpronounceable. With unnecessary sugars, emulsifiers, preservatives, additives and thickeners, we can’t help but wonder… where has all the nutrition gone? 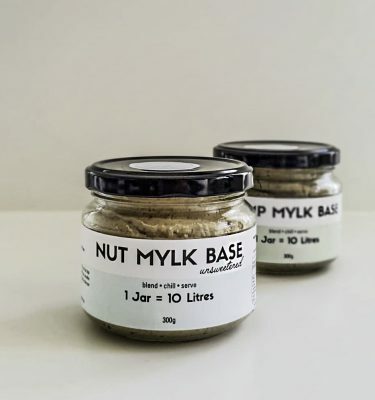 Although making homemade nut/seed milks are easy to make at home, especially using the game-changing Living Synergy Nut Milk Bags, we understand that amongst the chaos of modern day life, it can be hard to find the time to make it from scratch. 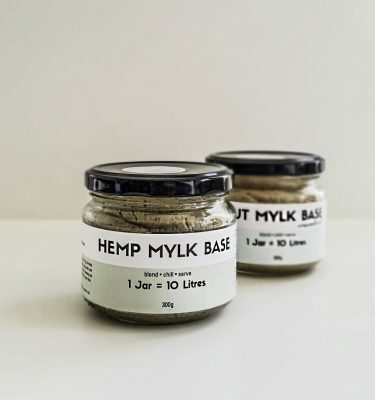 And that is why we welcome the Ulu Hye Nut and Hemp Mylk Bases with open arms. 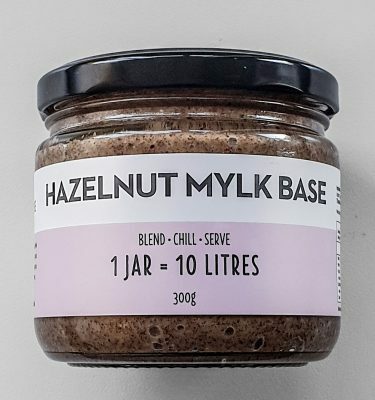 Each product has been carefully crafted using Australian Certified Organic ingredients where possible, with respect for our ecology at the forefront of their processes. 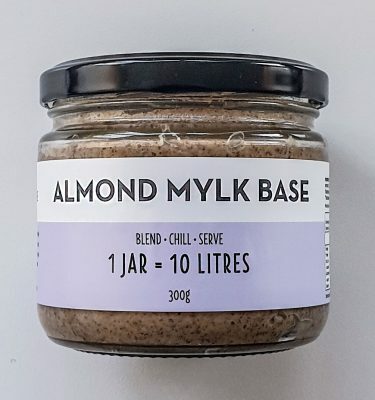 Simply add water to 2tbsp of Nut/Hemp Milk Base, and voila! The result? Fresh, homemade, creamy dairy-free milk.